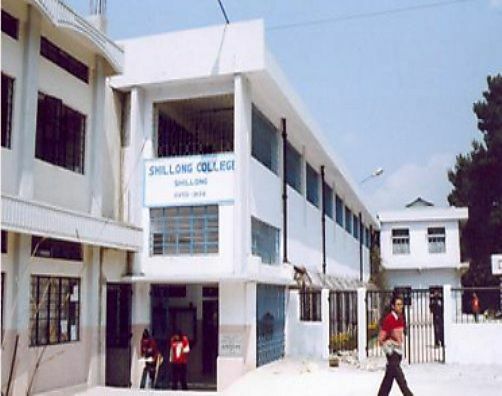 Founded in year 1956, Shillong College, Shillong is located in East Khasi Hills, Meghalaya. It is a college affiliated to university approved by University Grants Commission. 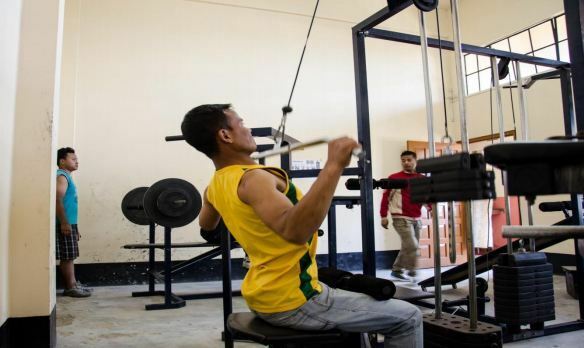 It is affiliated to North-Eastern Hill University, Shillong, East Khasi Hills and accredited by NAAC. 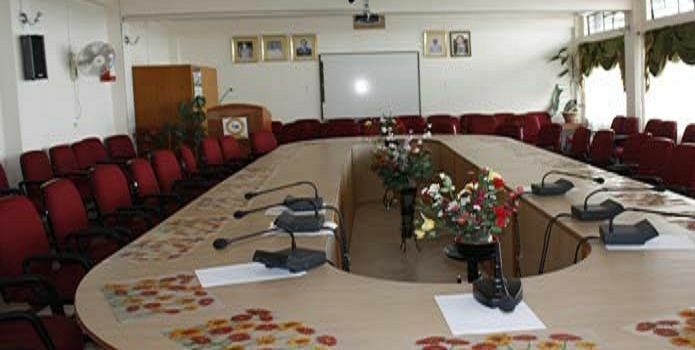 The institute offers Under Graduate courses in various disciplines like Area Studies, Arts, Commerce, It & Computer, Management, Science. It offers 15 courses across degrees like B.A. (Hons), B.A., B.Com., B.Sc. (Hons), B.C.A., B.B.A., B.Sc.